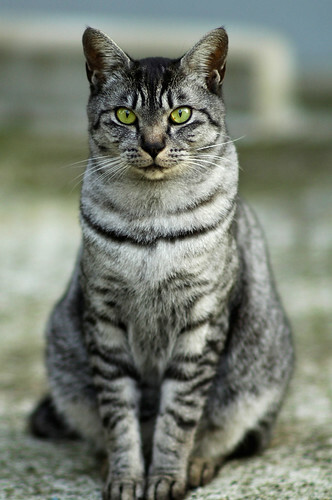 Posted by R246 in 未分類. 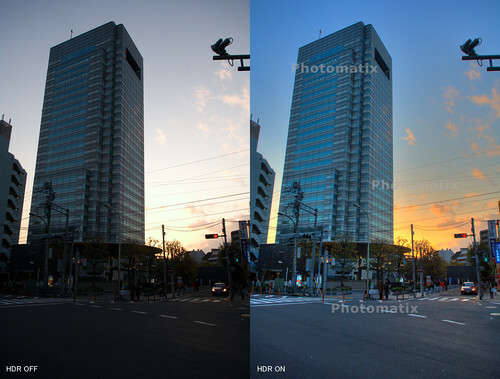 HDR test-3 Nikon D2X Nikkor 17-55mm [ Photomatix Pro 3.0 ], originally uploaded by R246JP. HDR test-1 Nikon D2X Nikkor 17-55mm, originally uploaded by R246JP. 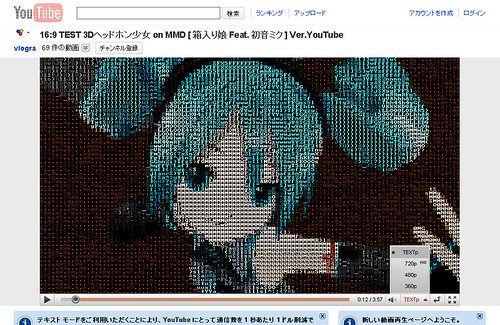 Hatsune Miku YouTube TEXTp, originally uploaded by R246JP. 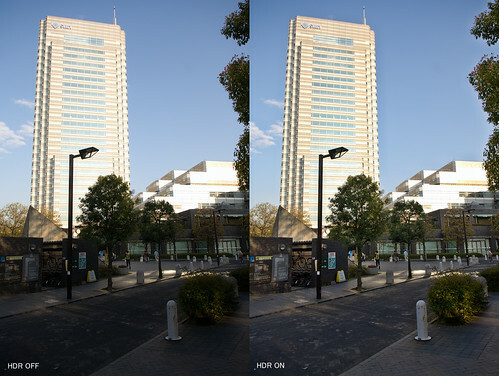 TEST 3DCG HD (720p), originally uploaded by R246JP. Ai AF Nikkor 85mm F1.4D(IF), originally uploaded by R246JP. Posted by R246 in VOCALOID. Posted by R246 in Anime, VOCALOID. Since there are too many anime series with a title of four letter word, it is hard to distinguish them.